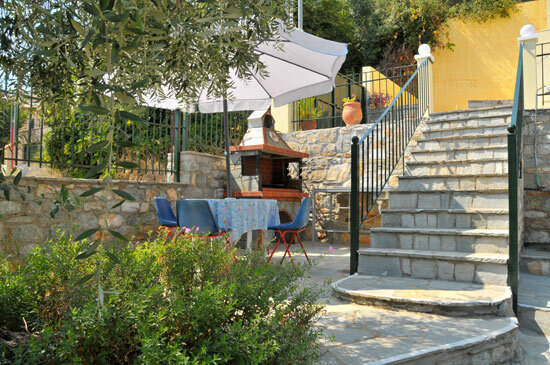 Welcome to our small family business, situated in a picturesque setting and very peaceful location. 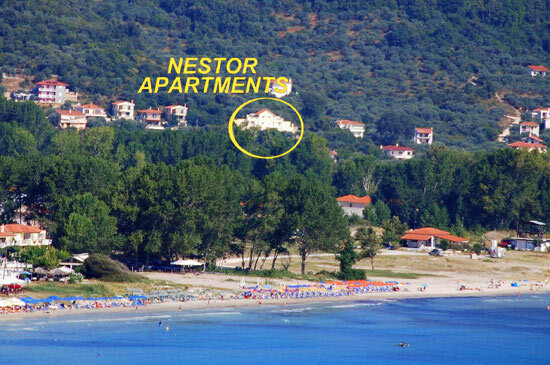 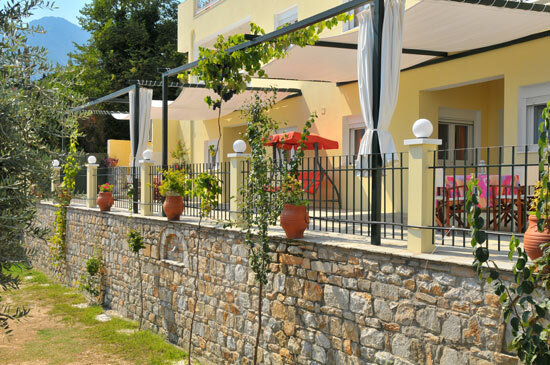 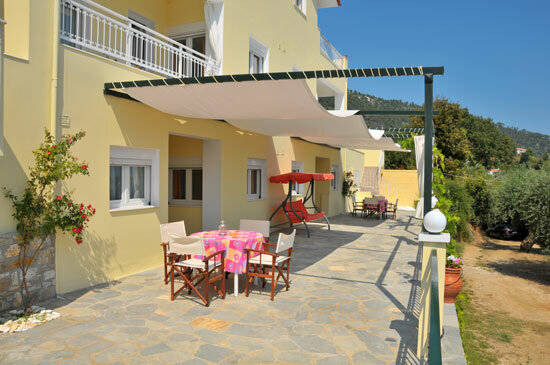 Suitable for family holidays and romantic getaways, Nestor Apartments is your ideal place to stay on the island of Thassos. 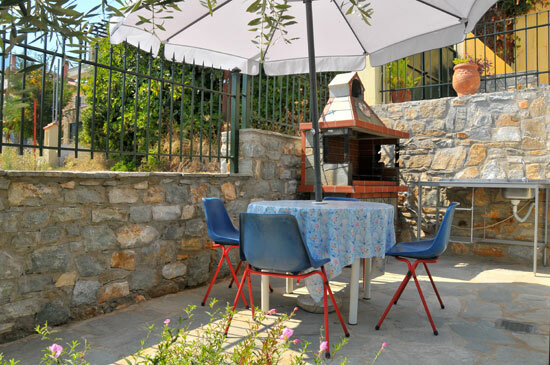 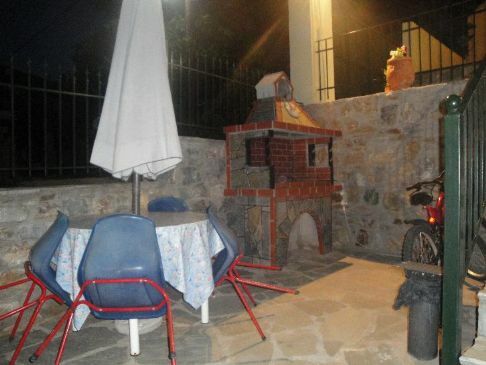 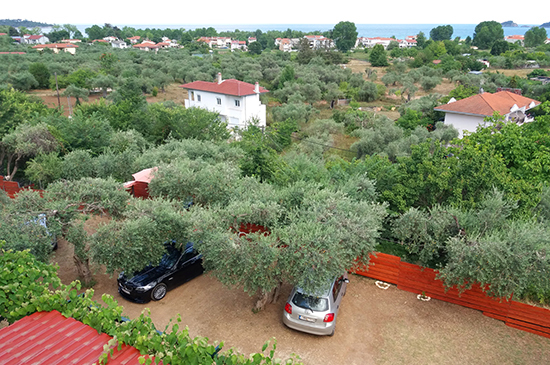 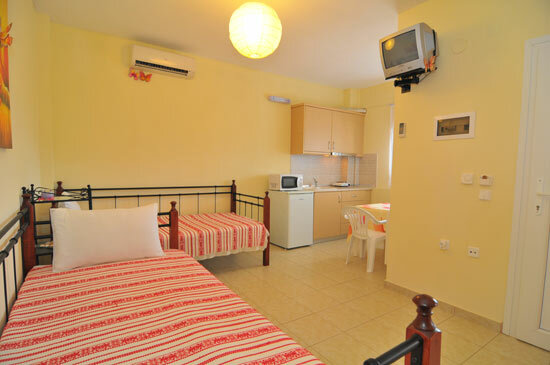 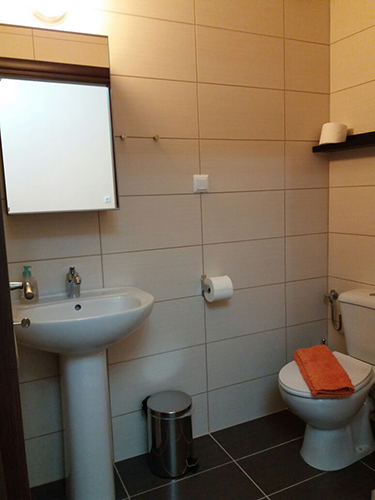 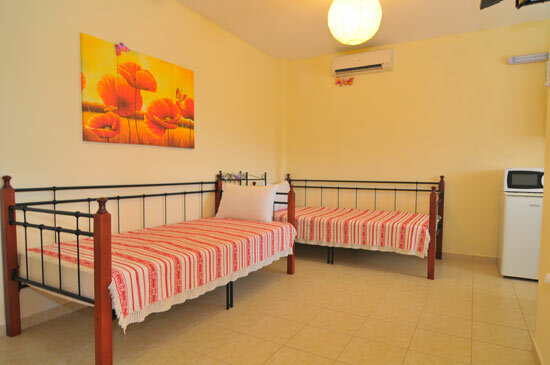 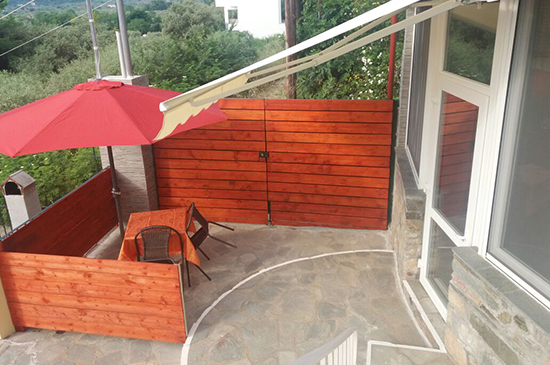 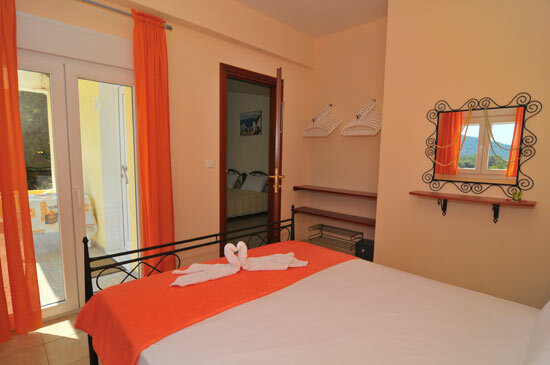 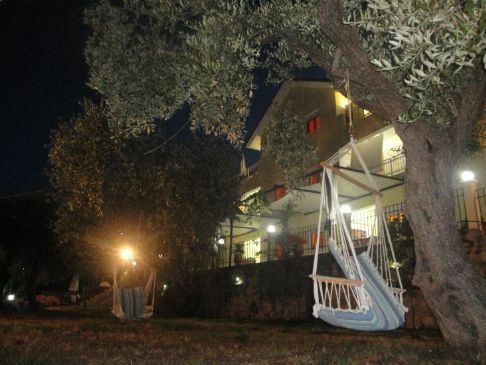 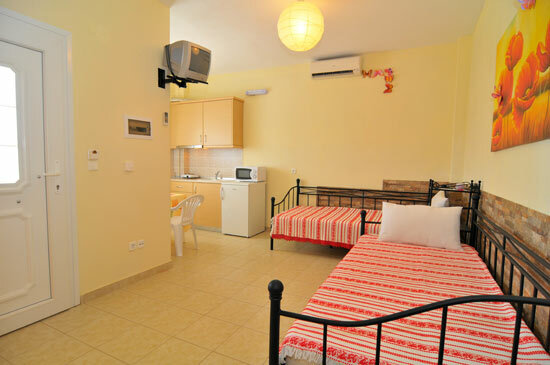 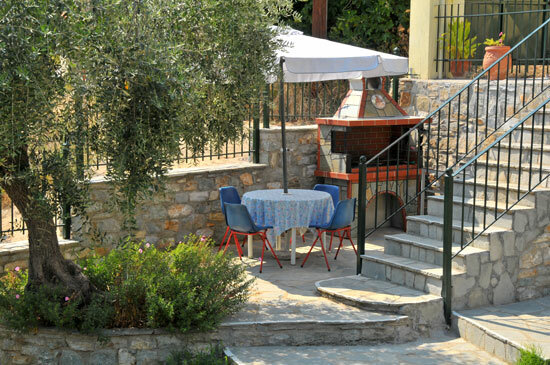 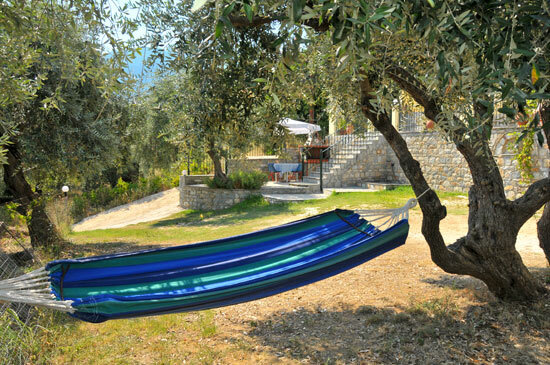 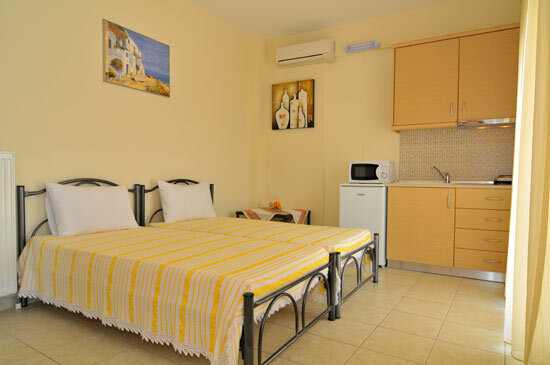 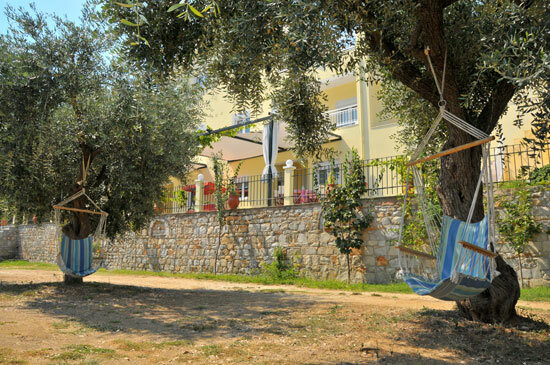 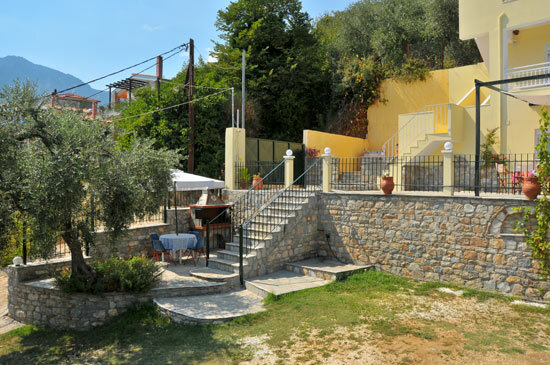 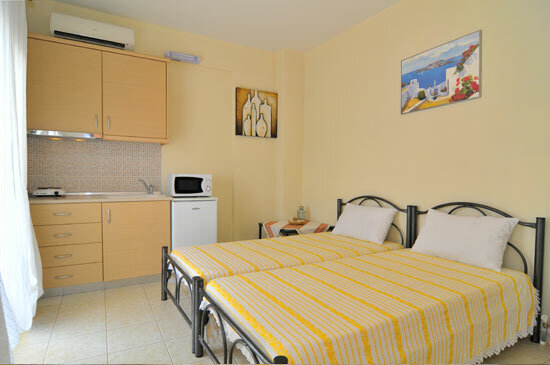 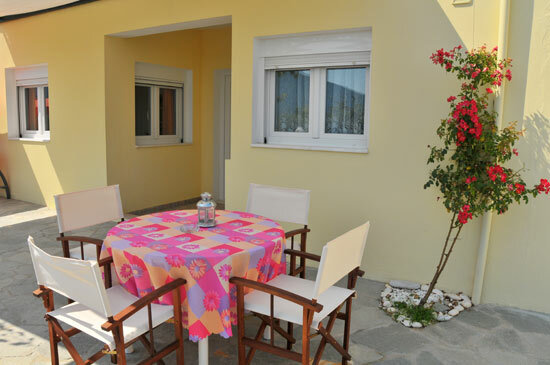 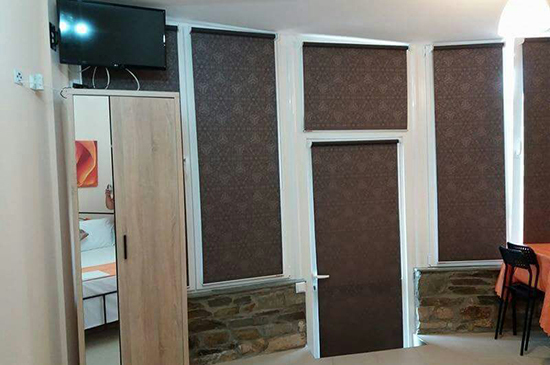 We are located in the village of Skala Panagia near Golden Beach and we offer a cozy and clean environment to make your stay with us comfortable. 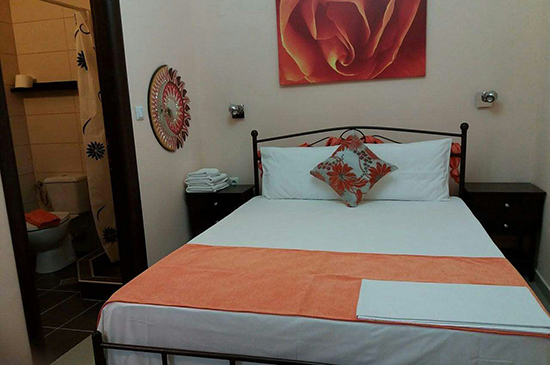 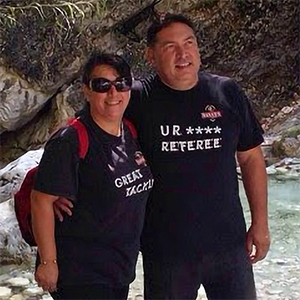 Our aim is to exceed your expectations and to create memorable experiences for you. 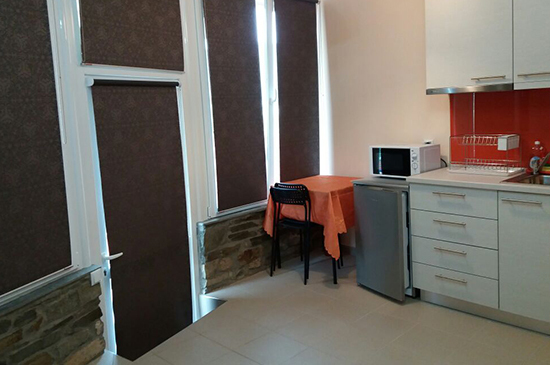 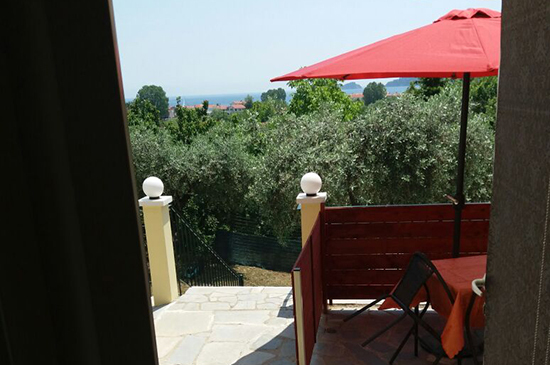 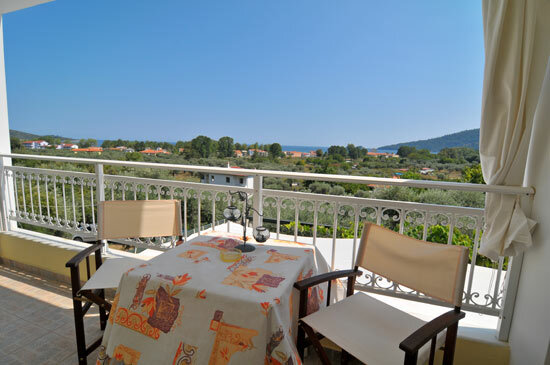 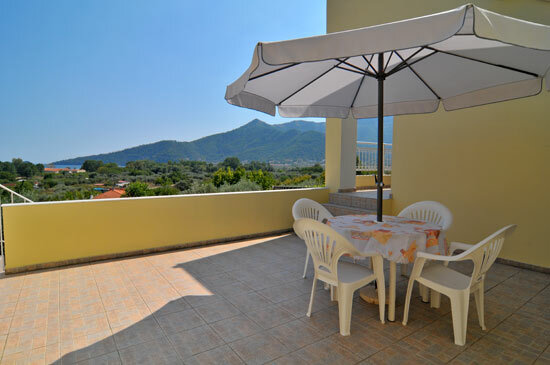 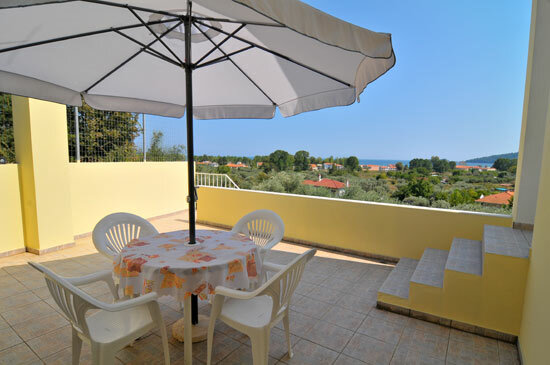 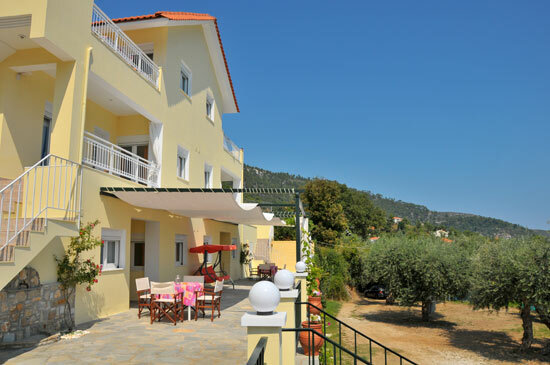 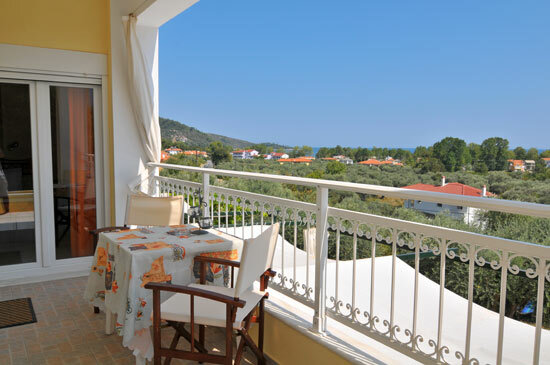 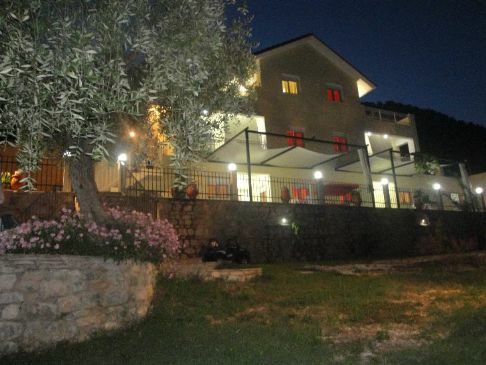 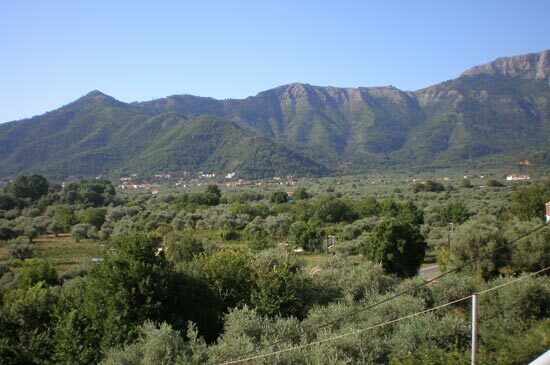 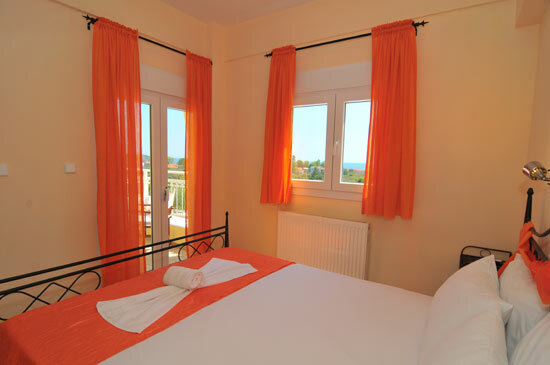 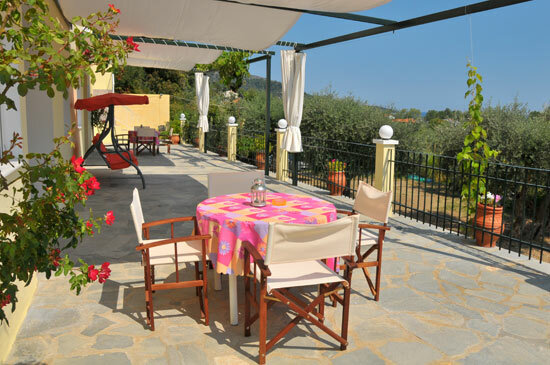 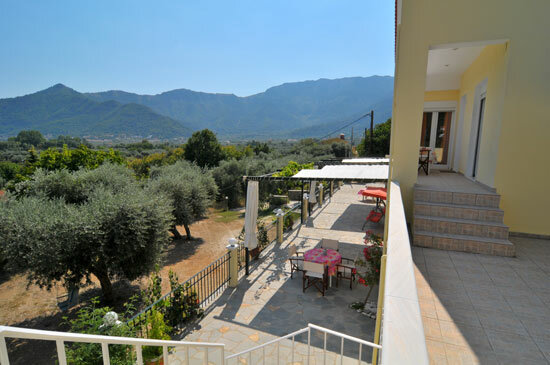 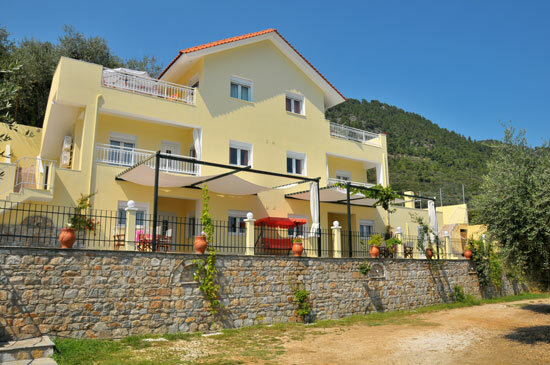 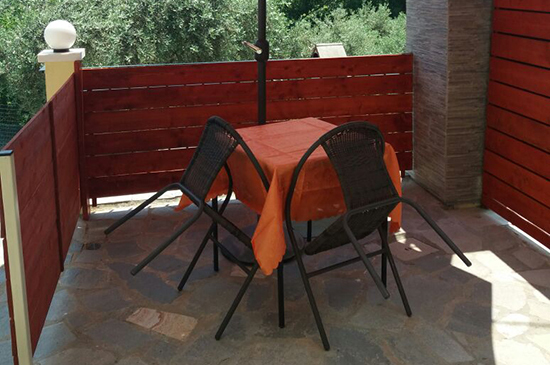 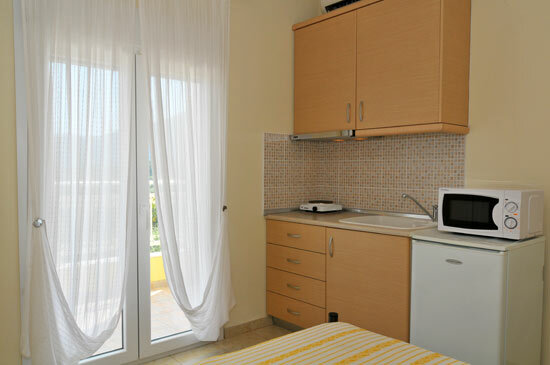 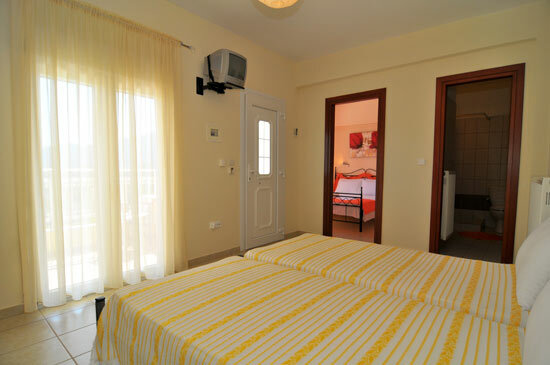 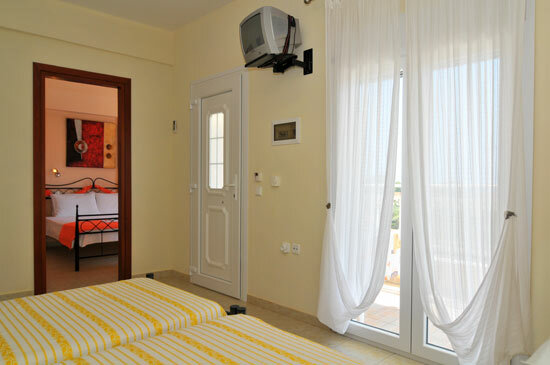 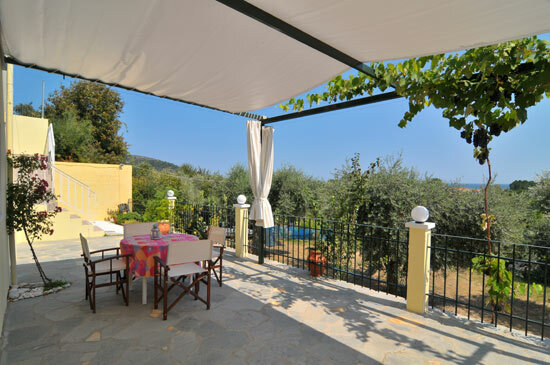 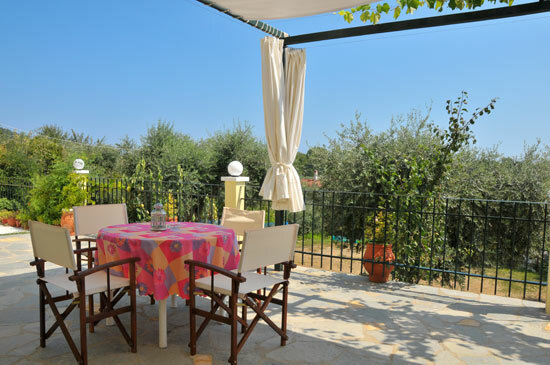 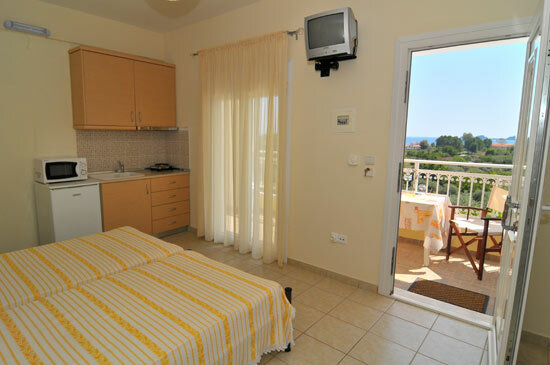 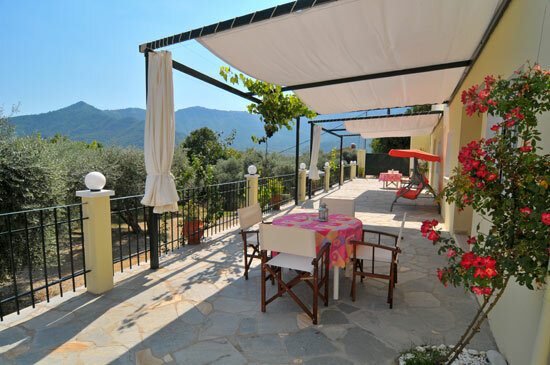 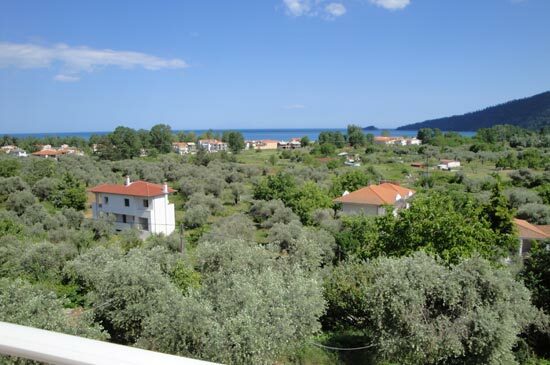 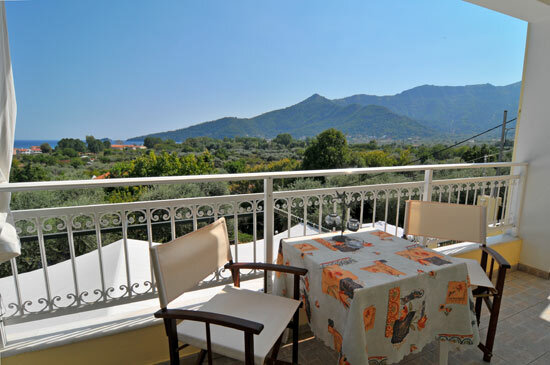 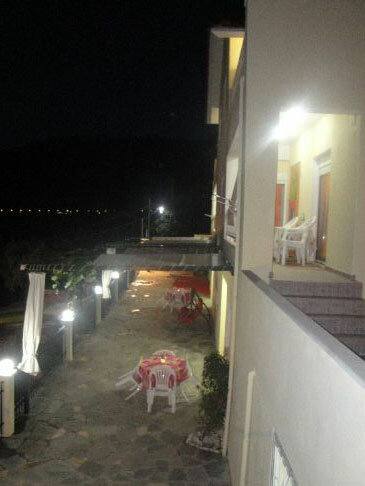 Our apartments are in a quiet location and they offer a magnificent view overlooking both the mountains and the sea. 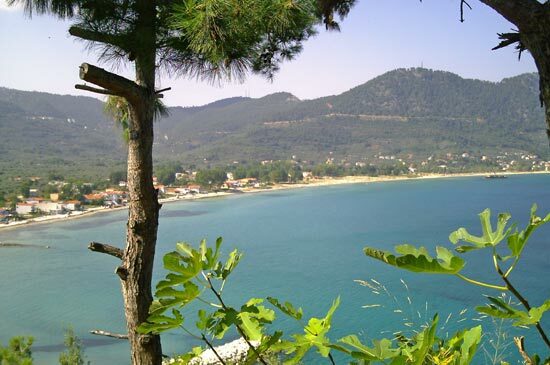 We're near Golden Beach, the most popular beach on Thassos. 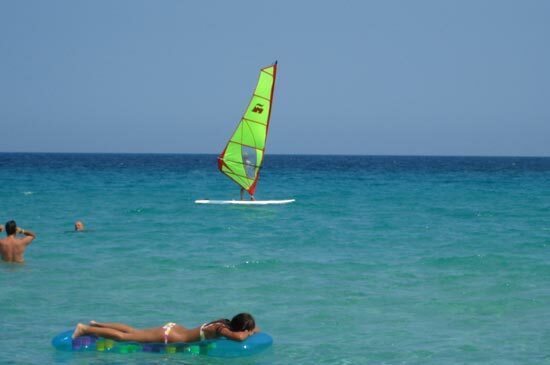 Everything you'll need is just a short distance away including super markets, restaurants, beach bars, water sports, shops and much more. 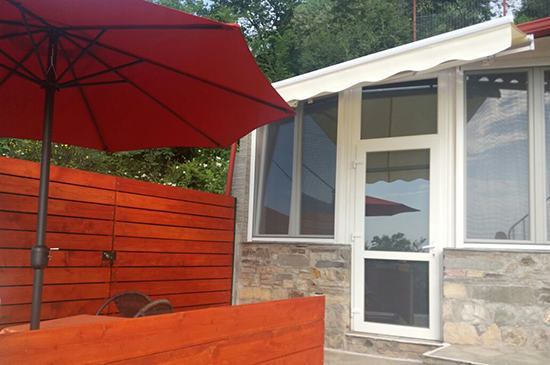 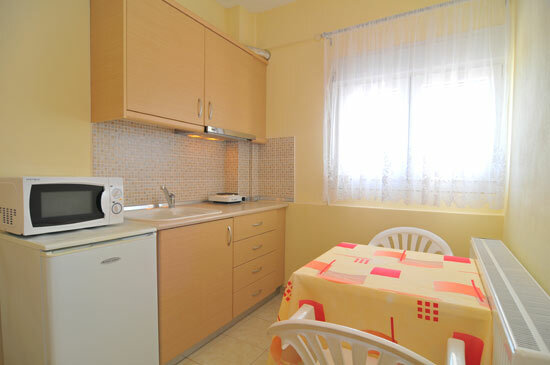 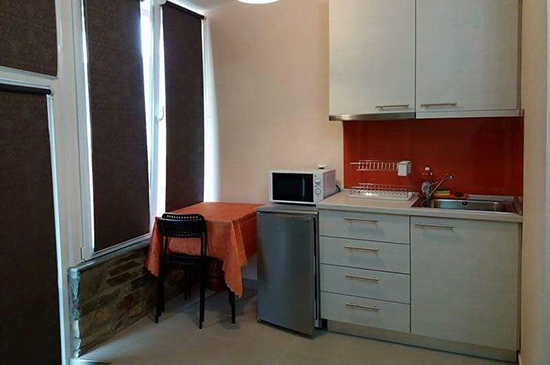 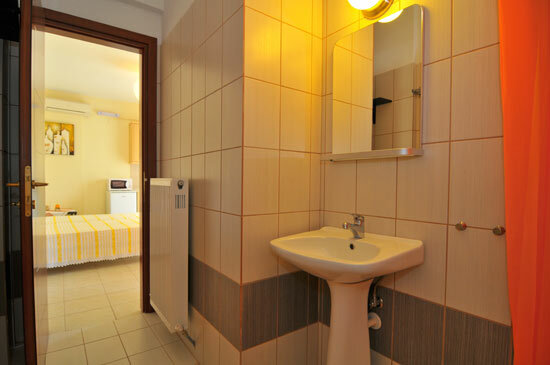 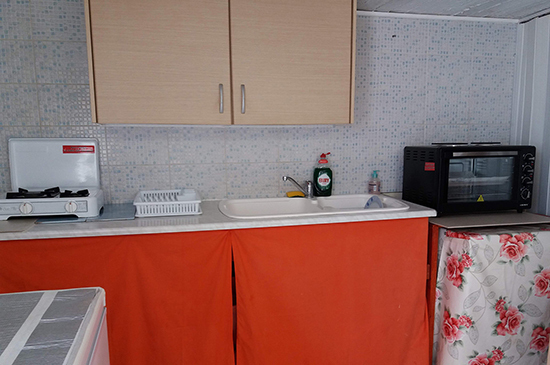 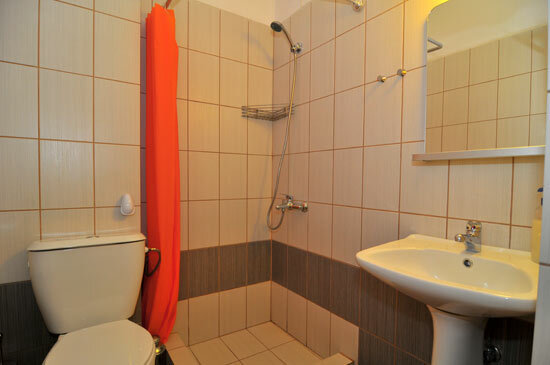 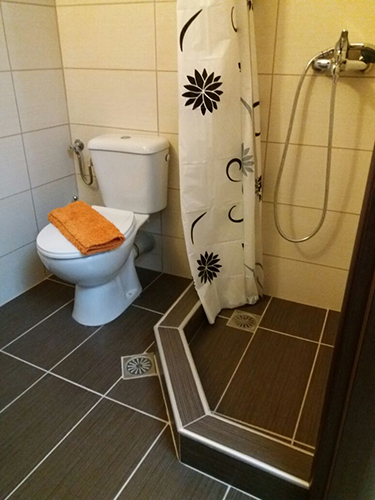 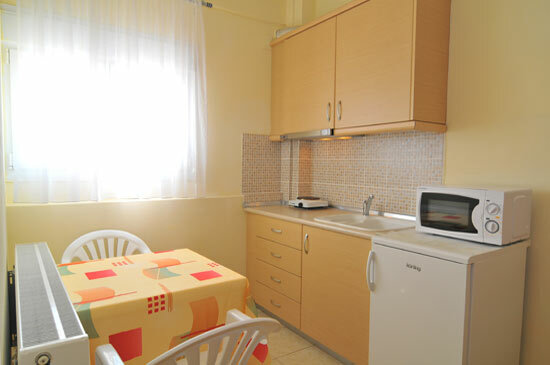 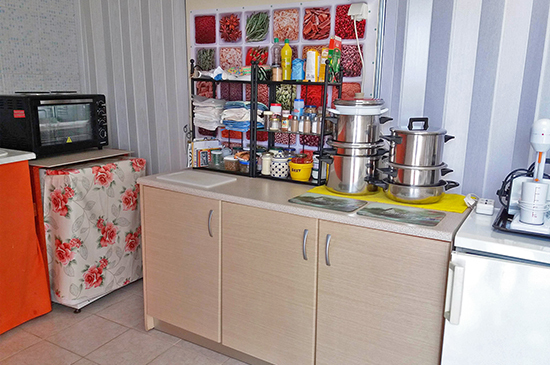 Our apartments have central heating and are open year-round.